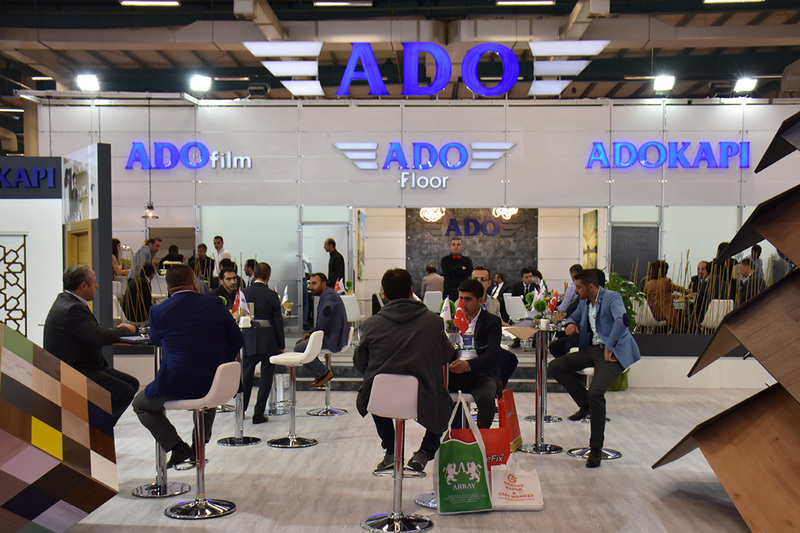 Be the first to hear about the latest news from participated fairs and the world of ADOFilm. 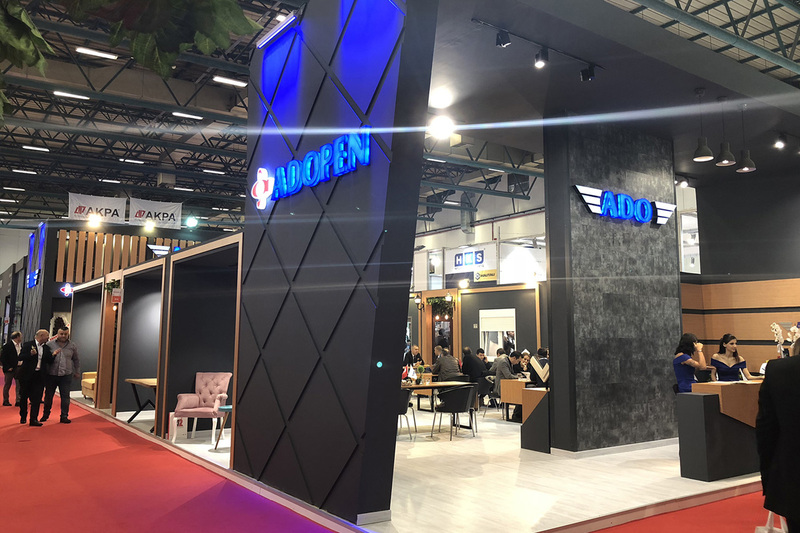 Thank you for your interest in our products by visiting our stand at 2019 Eurasia Door Window Fair. 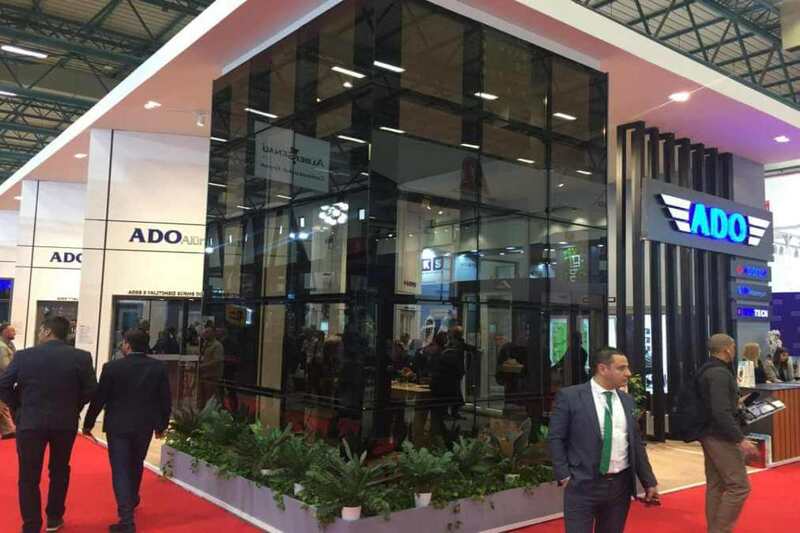 We would like to thank everyone in organisation team of Building 2018 Fair where sector leaders and professional visitors have chance to meet and discuss sectoral developments. 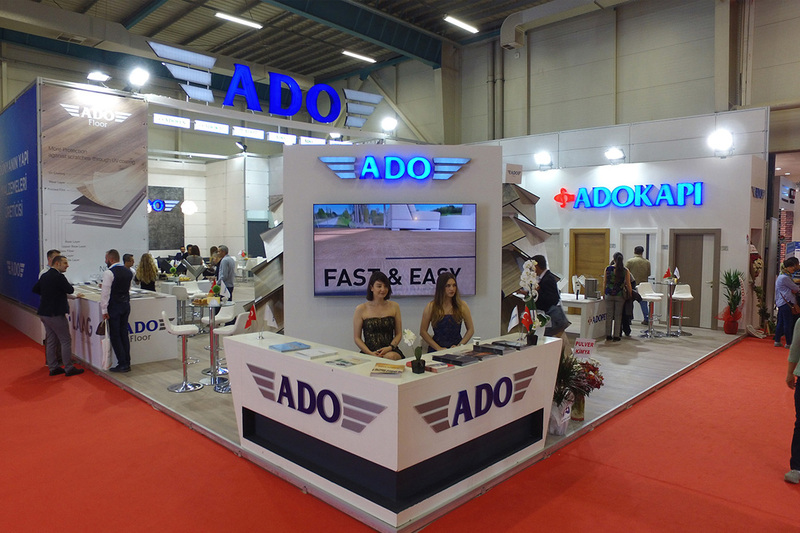 Ado Group Participated Eurasia Door Window Fair! 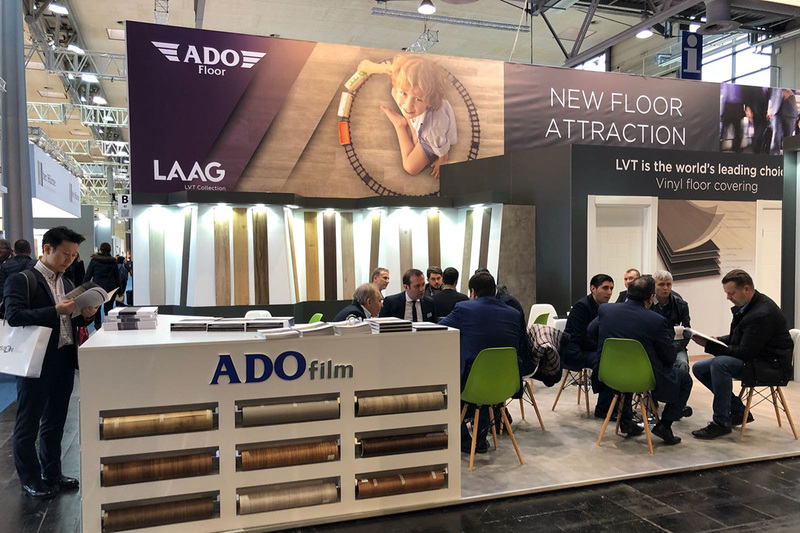 As Ado Group, we are happy to participate Eurasia Door Window Fair 2018 where important events in one of the most important categories of building sector are provided.